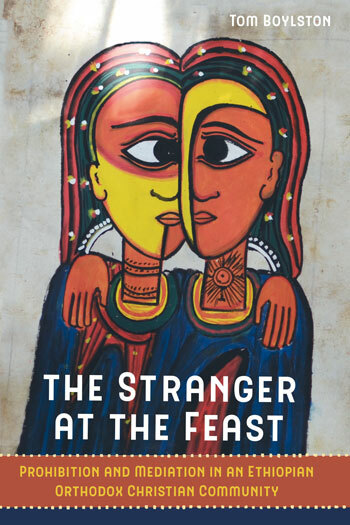 The Stranger at the Feast is a pathbreaking ethnographic study of one of the world’s oldest and least-understood religious traditions. Based on long-term ethnographic research on the Zege peninsula in northern Ethiopia, Tom Boylston tells the story of how people have understood large-scale religious change by following local transformations in hospitality, ritual prohibition, and feeding practices. Ethiopia has undergone radical upheaval in the transition from the imperial era of Haile Selassie to the modern secular state, but the secularization of the state has been met with the widespread revival of popular religious practice. For Orthodox Christians in Zege, everything that matters about religion comes back to how one eats and fasts with others. Boylston shows how practices of feeding and avoidance have remained central even as their meaning and purpose have dramatically changed from a means of marking class distinctions within Orthodox society to a marker of the difference between Orthodox Christians and other religions within the contemporary Ethiopian state. TOM BOYLSTON is a lecturer in the Department of Social Anthropology in the School of Social and Political Sciences at the University of Edinburgh.